Let’s team up and score big! This is where to stay when your Sports Team comes to play in Charlottetown. 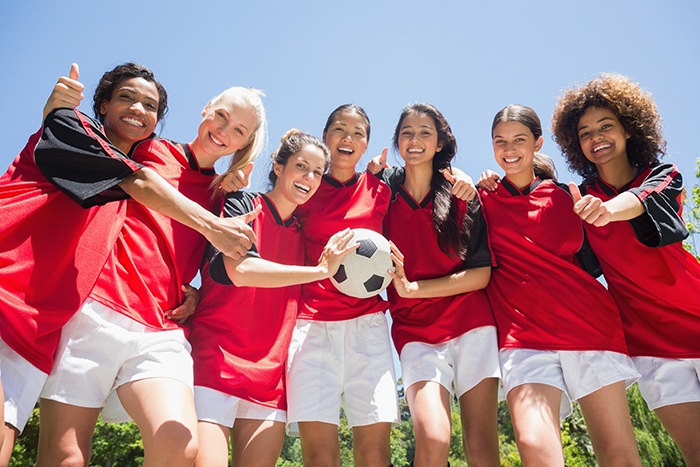 Whether you’re bringing your team into town for a big tournament or to attend a can’t-miss game, you’ll score big on comfort, value and team-friendly amenities at the Charlottetown Inn & Conference Centre, your sports connection on Prince Edward Island. Free Hot Breakfast Buffet daily – the best in the city! Everyone on your team will appreciate our awesome downtown Charlottetown location, within easy walking distance of restaurants, historical landmarks, shopping, close to public transportation stops, entertainment, Confederation Landing Park and the Charlottetown Boardwalk.